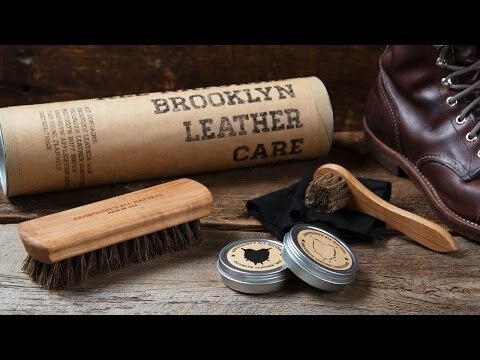 Give your leather the best possible treatment. 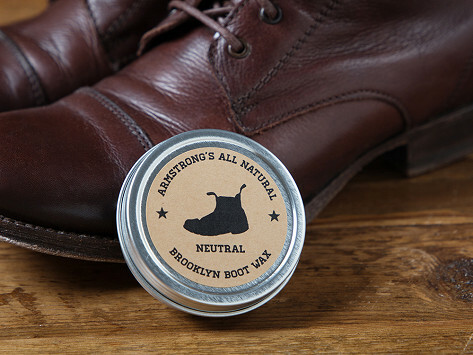 This natural leather wax is Made in the USA from naturally distilled and American-grown turpentine. It’s an old-timey recipe made in family farms from sustainably sourced beeswax and carnauba wax. Nourish your boots, bags, and jackets while feeling great about the eco-friendly formula. Dimensions: 2.5" diameter x 0.75"